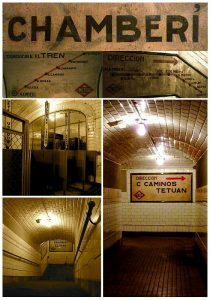 Chamberi - the haunted station of Madrid. dark tunnel and speeds past a lighted and disembodied ‘ghost’ station? 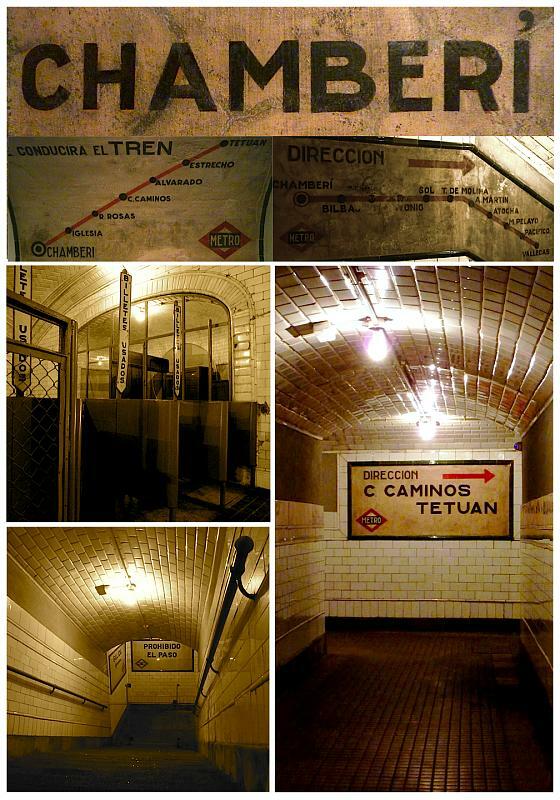 located between the stations of Bilbao and Iglesia. 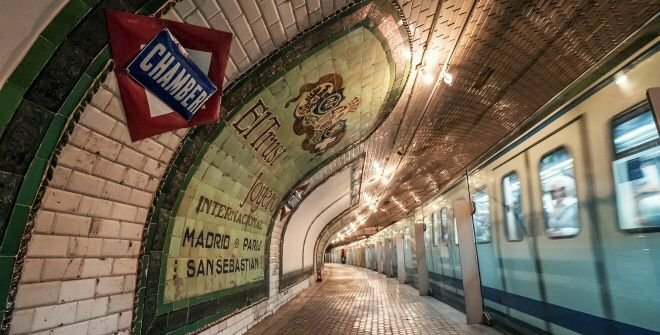 The Metro ran for four kilometres, from Cuatro Caminos to Puerta del Sol. on 22 nd of May 1966.
the station would eventually be vandalized. a film about the building of the Metro. separated from the exhibit area only by a clear glass barrier. may catch a glimpse of these disembodied passengers. person out, one person in’ policy. waiting for the train that never stops!